I wrote earlier in the week about online casinos have been given a hike in the Remote Gaming Duty in order to help the government cope with the loss of tax revenue from the drop in maximum stake on Fixed Odds Betting Terminals from £10 to £2 that will happen next year, now it seems as though the row over the machines has taken its first high profile victim. 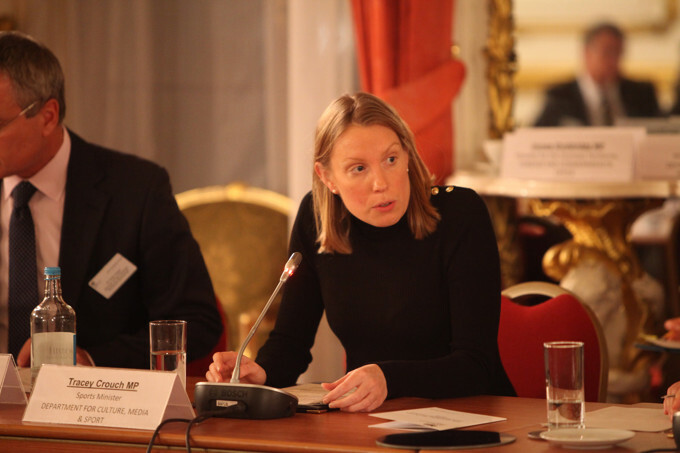 The Sports Minister, Tracey Crouch, has resigned her post because of the decision to delay the implementation of the cut in stakes to October 2019. The Chancellor of the Exchequer, Philip Hammond, confirmed in his budget that the new 21% Remote Gaming Duty will come into play in October of 2019, admitting afterwards that that will also be when the FOBT stake will be reduced. That’s in spite of the fact that many believed it would happen next April, meaning that the implementation of the cut has been delayed by six months essentially in order to allow the government’s balance sheet to be balanced. 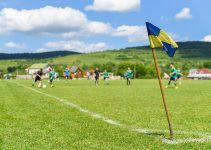 Crouch is believed to be a big part of the reason why the change to the Fixed Odds Betting Terminals maximum stake was pushed through in the first place, having been a long-time opponent of the machines. As is common for government ministers when resigning their post, Crouch wrote a letter to Theresa May in which she pointed out that there was no reason why the implementation of the lower stake amount couldn’t come far sooner than October next year, believing that the decision to delay was due to the Treasury’s desire to provide ‘fiscal neutrality’ rather than being a ‘technical necessity’. She also wrote of the problem of people ‘taking their lives’ as a result of the debt that they’d found themselves in after using the machines and losing significant sums of money. The Minister for Sport had not been present in the Commons neither when questions to the Department for Digital, Culture, Media and Sport had been posed nor when Labour’s Deputy Leader Tom Watson had been granted a chance to ask questions about FOBTs, ostensibly because she’d flown back from the United States of America the night before, but in reality it was probably felt that she was not the best person to defend the government’s position on Fixed Odds Betting Terminals given her own personal feelings. Many felt that the government would perform a U-Turn on their position in order to head-off Crouch’s resignation yet instead the Culture Secretary, Jeremy Wright, said that the decision had been made by ‘the government collectively’. In these most partisan of times, it feels as though it’s becoming more and more rare for there to be any cross-party issues, yet Crouch found herself receiving support on the issue from an unlikely source. Labour’s Deputy Leader and the shadow Culture Spokesman Tom Watson has long been an opponent of FOBTs and has led his Party’s attack on gambling culture in the UK. He complained about what he referred to as an ‘extremely disappointing’ decision from the government and something of a ‘betrayal’. He also made a pointed reference to the manner in which Crouch had been treated, saying, “In capitulating to the gambling industry, the secretary of state has not just let the victims of gambling addiction down; he has let his own team down, and ultimately he has let himself down”. 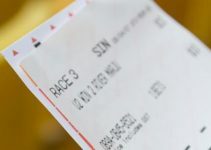 In response to Watson’s criticism the Culture Secretary suggested that in actual fact the government had brought forward its plans to reduced the stake on Fixed Odds Betting Terminals by six months, having originally intended to do it in April of 2020. 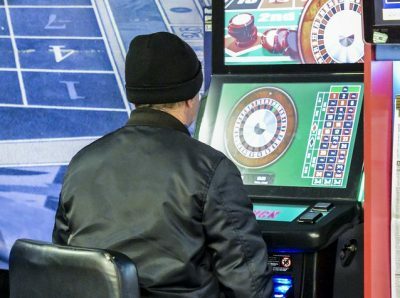 He also said that the gambling industry had to treat a difficult line between ensuring a healthy gambling industry that ‘contributes to the economy’ but also one that helps to protect vulnerable people. With Conservative MPs such as Iain Duncan Smith remaining fierce opponents of FOBTs and likely to try to force the government’s hand on the issue when they meet next week to plan an amendment to the Finance Bill, it’s unlikely that this is the last blog post I’ll be writing about Fixed Odds Betting Terminals in the near future.